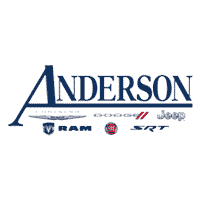 With Halloween just around the corner, we here at Anderson Chrysler Dodge Jeep Ram in Lake Havasu City, AZ, have been doing some thinking – and not just last minute costume brainstorming! 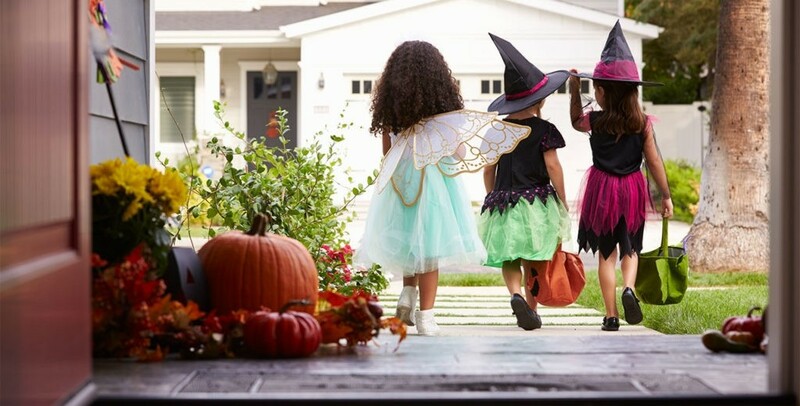 We all know the importance of general safety precautions that come with the territory of trick-or-treating – carry a flashlight for when it gets dark, encourage kids under 12 to stick to a buddy system, and stick to familiar neighborhoods – but we often overlook the importance of following safe driving procedures, as well. There are a number of us who will inevitably need to drive at some point during peak trick-or-treating hours, so it’s key that anyone and everyone getting behind the wheel is particularly vigilant. Here are a few of our top Halloween driving safety tips to ensure you don’t get a scare (or worse) this weekend. Avoid driving during peak hours unless absolutely necessary. If possible, it’s not a bad idea to stay off the roads altogether on Halloween, but in the event that you do need to get somewhere, try to avoid driving between 6:00 pm and 9:00 pm, as this is typically the timeframe during which the most trick-or-treaters will be out and about. Drive slowly. We’re all for safe driving all year round, but on Halloween, it’s that much more important to slow down when you take the wheel. Little ghouls and goblins will surely be running amuck, and you might not see them dashing out of the shadows and darting across the street. Don’t pass stopped vehicles. This weekend, tons of parents in our community will be dropping their kids off at various parties and spooky festivities. Be particularly careful when you see a stopped vehicle up ahead—there’s a good chance the driver has stopped to drop off kids.